Our relationships with God are progressive and we all move from one level to another. No one ever “masters” communication with God because there is no limit to the depth of relationship we can have with Him; it just keeps growing, keeps going deeper, keeps getting stronger. Our ability to hear His voice develops and improves over time. Over time and with practice, we get better at sharing our hearts with God and we become more skilled and experienced at hearing His voice and understanding what He is saying to us. We never become certified experts in prayer and we never stop learning to communicate with God; our experiences just keep getting richer and better. God has so much for you, and though you may not have arrived at your final destination, you can thank God you are on the pathway that will take you there. As long as you are making progress, it really doesn’t matter if you are crawling, walking, or running. Just keep pressing on! 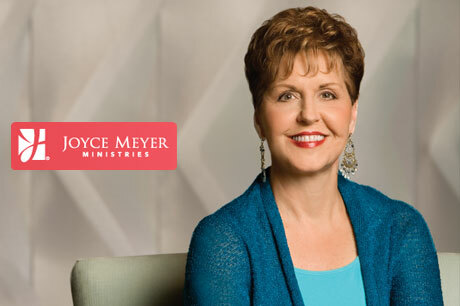 Joyce Meyer’s daily devotional December 2, 2016 – Please Don’t Make Me Wait!